Availability: Usually ships in 3-4 Business Days. Currently Unavailable. ETA: 13/01/19. 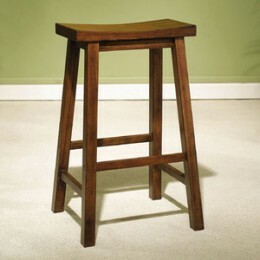 This counter stool is made from solid tropical wood, and is finished in "Honey Brown" to easily match todays kitchens. The seat features a wide scoop for added comfort. 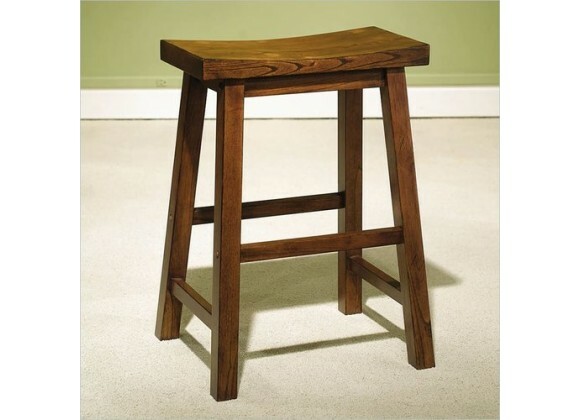 Made from solid tropical wood. Finished in "Honey Brown" to easily match today's kitchens.